in our blog hop today, click here or contact your local consultant to place an order. from our viewers.Thank you... now on to our hop! I must confess I did not create this mini album. It is the work of my 15yr. old daughter. Hope you like it. CTMH's Artiste & Artbooking Cricut cartridges. 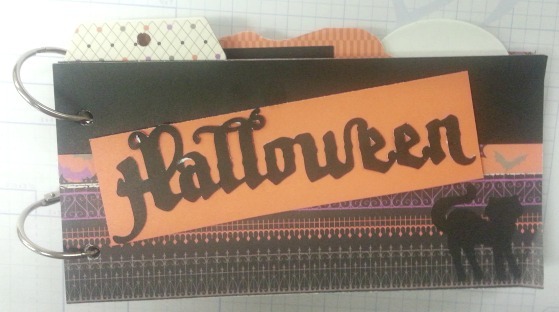 And then she raided my stash of retired CTMH Halloween stamp sets. I think she ended up with a pretty spook-tac-u-lar album. Below is a close up of one of her pages. 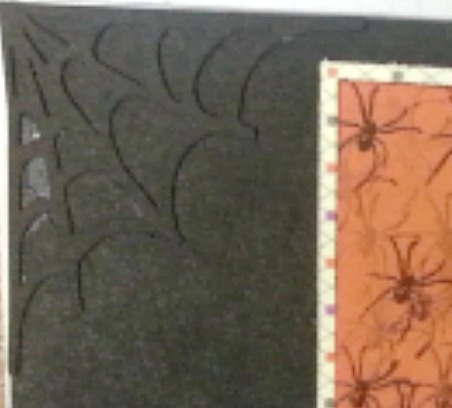 I love how she placed the black spider web on the black B&T. Awesome, I love the mini album, and all the layers and details. Fabulous, you rocked it. Wonderful mini album! Well done!!! I love all the layers and pieces! 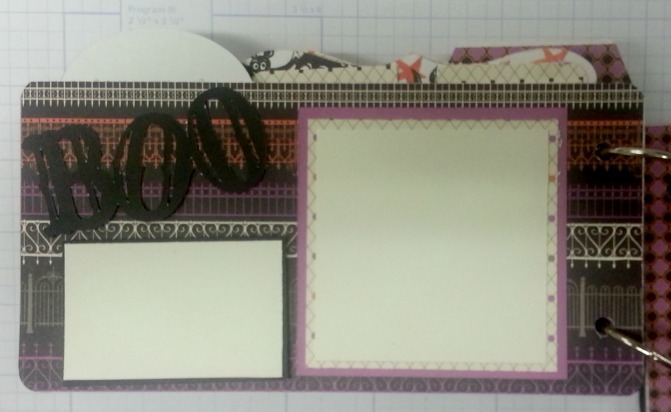 What a great mini album -- and it will look even more spooktacular with photos! Fabulous mini album Terry! Superb job as always! Thanks for sharing!